Washington, July 17 : Blackberry's stock dipped by almost 10 percent following announcement of Apple's collaboration with International Business Machines Corporation (IBM) to offer special iPads and iPhones to customers. The partnership of Apple and IBM has raised many questions. Some analysts had asked whether Apple and IBM might take over Blackberry's already loose grip in the tech market. 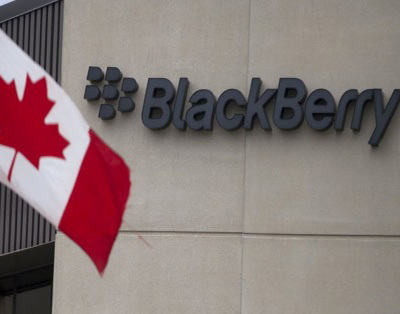 This deal would result negatively for Blackberry as it tried to influence the business market, reports the Mashable.